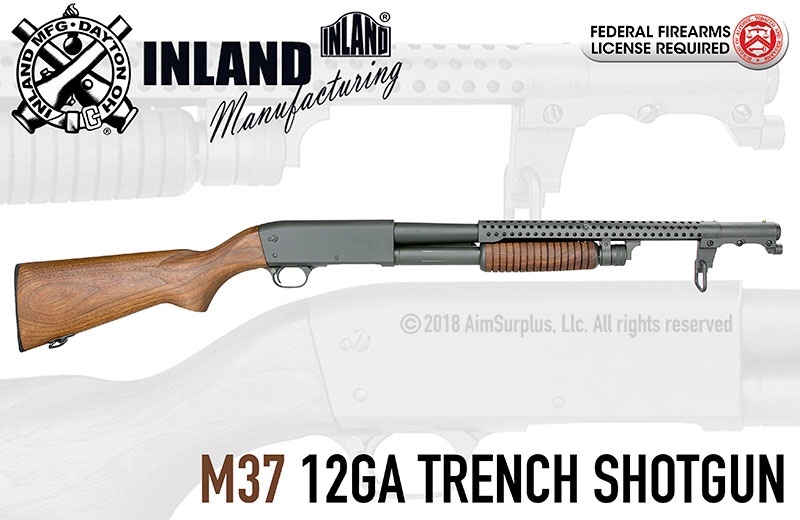 Great looking Ithica Trench Gun Reproduction. Last edited by usmcvet; 04-08-18 at 17:23. $1200 MSRP and no slamfire. I'll pass. I don’t care for anything from the new inland. Their M1 carbines are supposed to be of dubious quality from rifle to rifle, and I despise the fact the “WWII replica” 1911 has a firing pin block and randomly colored parts made of different metals.